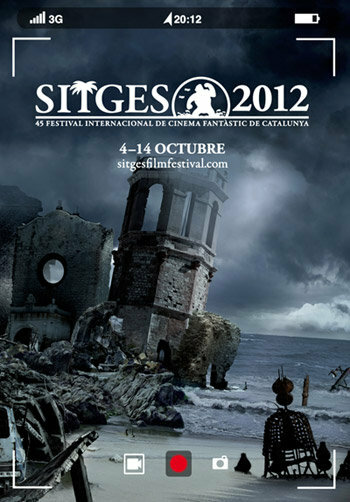 It’s surely unhealthy to be this excited this far in advance but the Organizers of The Sitges Film Festival have today announced the theme for 2012 and it doesn’t bode well for mankind. Which apocalyptic classics will be revived from the past, and which Earth-shattering premiers will feature from the near-future? The countdown begins now.